Wild rapids, picturesque gorges and cliffs, rushing waterfalls – and you are right in the middle! By raft or on the rope, in South Tyrol you may experience adventures that are truly one of a kind. Guided by experienced outdoor specialists, rafting and canyoning offer you plenty of exciting action. You must not be a trained professional. 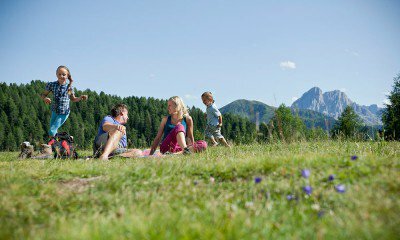 These natural sports experiences are perfect for the entire family – for your active holiday with children. There certainly is no space for boredom! 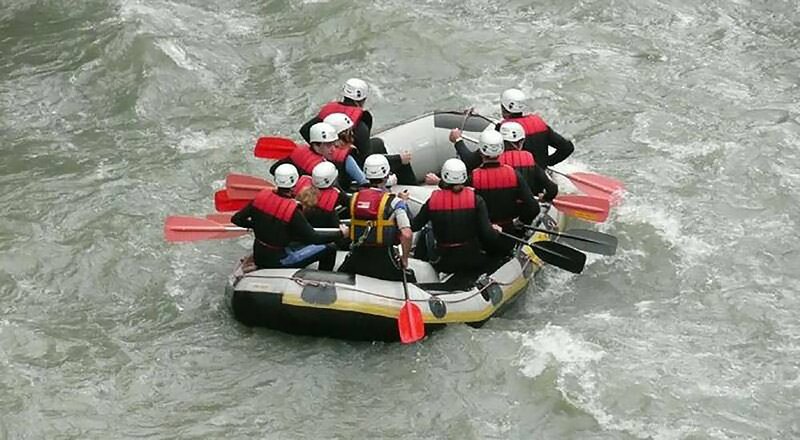 Starting from Gitschberg Val Giovo, you may participate in rafting tours in the Aurina Valley. Local rafting clubs offer a variety of programmes. The meeting point is usually the village of Campo Tures, from where you will reach the most attractive sections of the rivers Aurina, Rienza or Isarco. 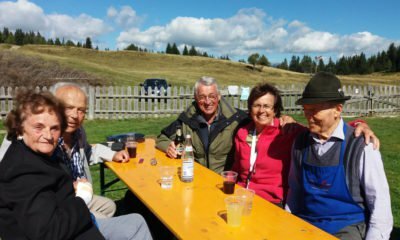 Some of these tours are easy; you will glide gently along the river, see much of the landscape and certainly spend a successful active holiday with children. Thus, the river Isarco near Vipiteno is perfect for rafting tours with the entire family. On the other hand, the white-water course between Rio di Pusteria and Bressanone is called “Adrenaline Tour” – an experience for true daredevils. Experience the wild forces of nature first-hand during a canyoning tour. Instead of paddling in a raft, you will move by foot across the rocky terrain, skive off under water cascades and jump into pools of crystal-clear mountain water. An incredibly invigorating experience! The locations are the same as those of the rafting tours, even the organizers are the same. Furthermore, also concerning canyoning tours, you may rappel into dizzying depths, or choose easier varieties for your next active holiday with children.